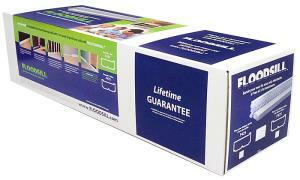 Description: Floodsill F475 for Partition Walls – Drywall Both Sides. 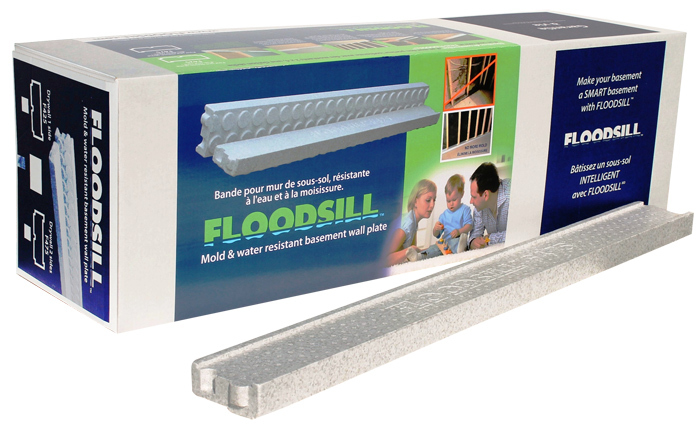 Floodsill moisture proof, waterproof extruded rigid polystyrene sill plates for below grade interior wall construction. (Drywall both sides). This box contains 18 four foot sill base plates. (72 linear feet per package).